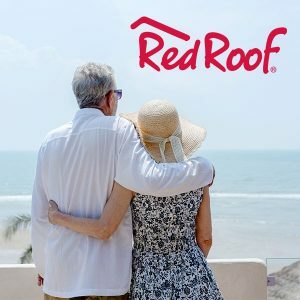 Red Roof Inn owns over 500 hospitality properties in the United States, with its hotel operations concentrated primarily in the Midwest, South and East Coast. 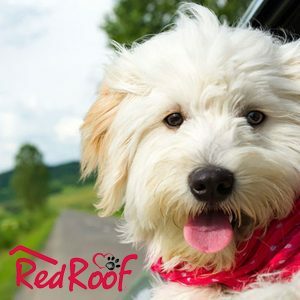 For inexpensive accommodations in easily accessible locations, few other economy hotel chains can compete with Red Roof. Their pet-friendly policies also help it win frequent stays.